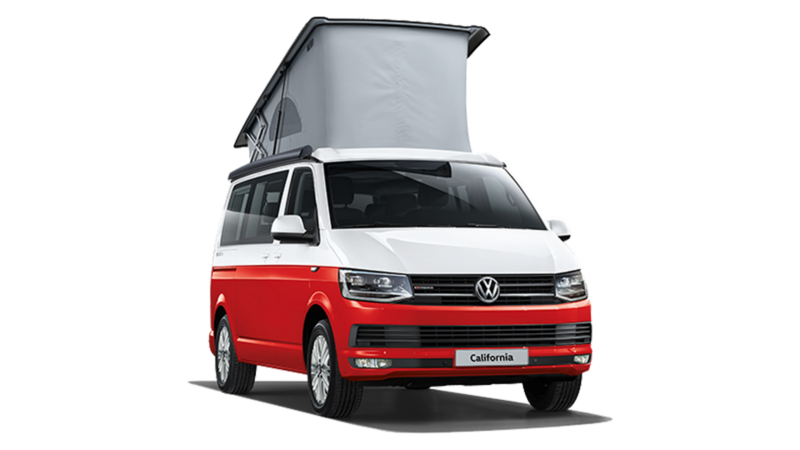 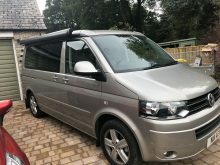 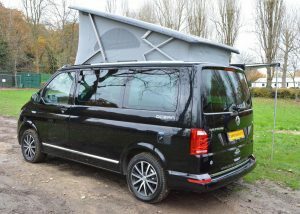 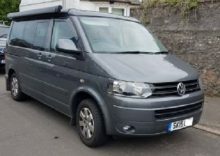 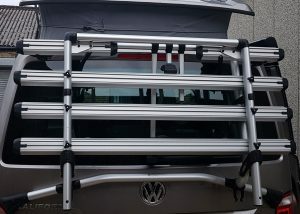 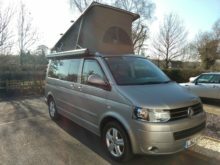 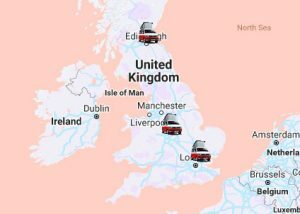 Selling your used Volkswagen California through us costs just £10 for six months and includes the ability to add up to 20 photographs and 5000 words of information – We are confident your van will sell, but if not, at the end of this time we will renew your ad for free (privately owned vehicles only). 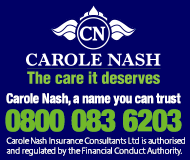 In addition to this, all adverts will be promoted via our social media presence including upwards of 14000 Facebook followers. 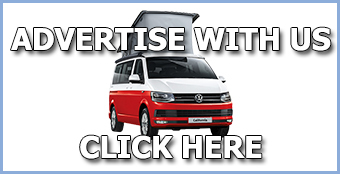 Please click click here if you wish to advertise with us – there is no requirement to register. 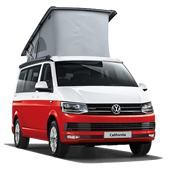 Please mention THEVWCALIFORNIA.COM when replying to ads.